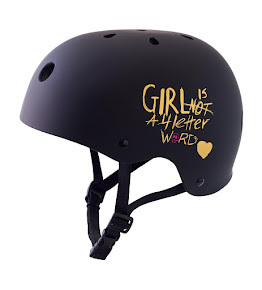 Girl is NOT a 4 Letter Word: A Message To Every Mom & Girl. A Message To Every Mom & Girl. 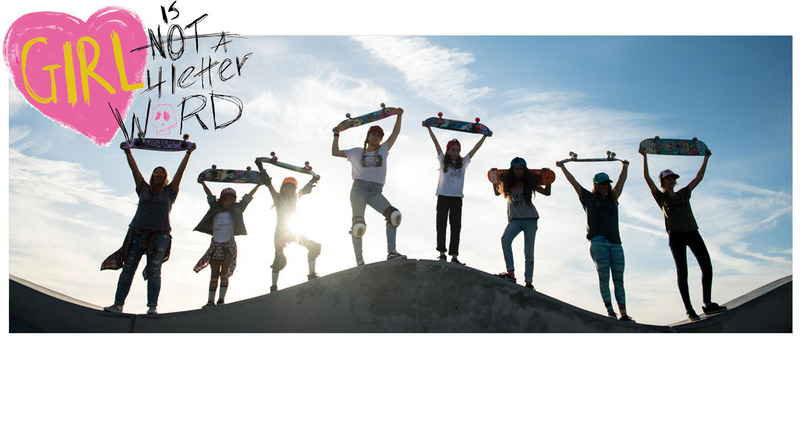 Note: Sierra, Relz & Bella, from The Pink Helmet Posse are not part of the article mentioned below, BUT we do think they embody the qualities Girls Gone Child writes about and these young skater girls are a great reminder to all girls out there to do what YOU love, no matter what anyone else says. 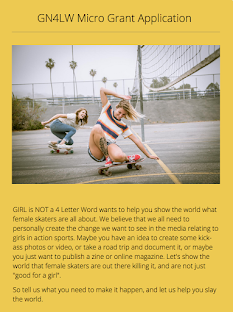 If you have a daughter who skates, or you are a girl who has faced an obstacle or two from boys along the way to doing what you love, this piece from blogger Girls Gone Child is a must read. 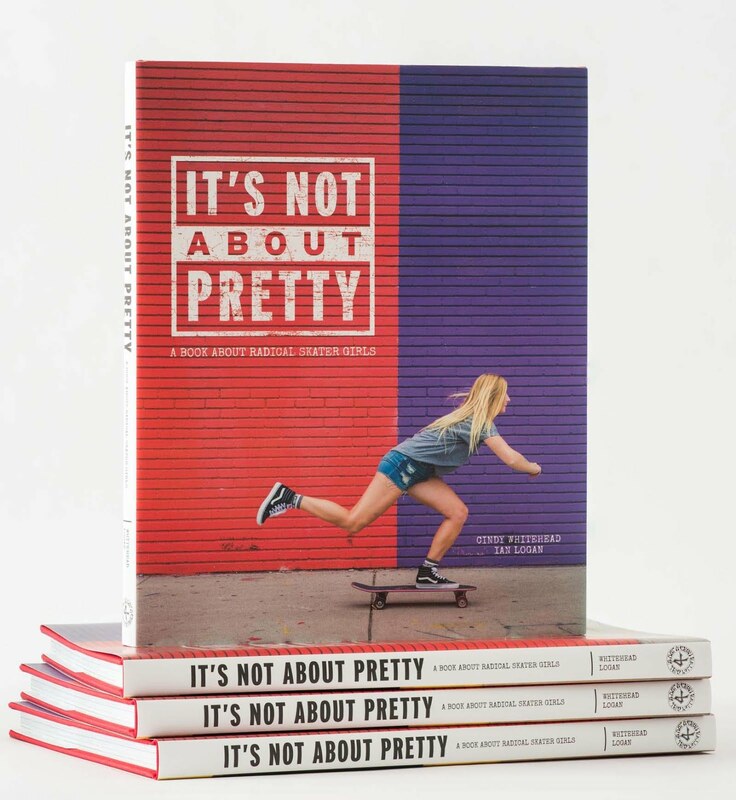 I wrote about my purple skateboard, then--about how, when I was little growing up on a street surrounded by boys, I wanted to be one of them. Except they didn't want me to be a part of their group so they broke my skateboard and told me that girls couldn't skate. I listened to them. I must have been about seven or eight at the time but those words changed me. I spent my entire high school years dating skateboarders, sitting on their boards, attending their contests, wearing the logos of their sponsors to school on my backpacks and hoodies, hell even shoes. I even worked at a skate shop for two summers, gripping boards and selling trucks and picking up lunch for everyone. I am bringing this story back from the archives only because, all these years later, it has been weighing heavy on my heart that I was unable to SEE myself as someone other than the spectator. Not that I would have ever become a great skateboarder but now I recognize that instead of standing up for myself I sat down. I worshiped the very boys who told me I couldn't. And, embarrassingly enough, a part of me still does. 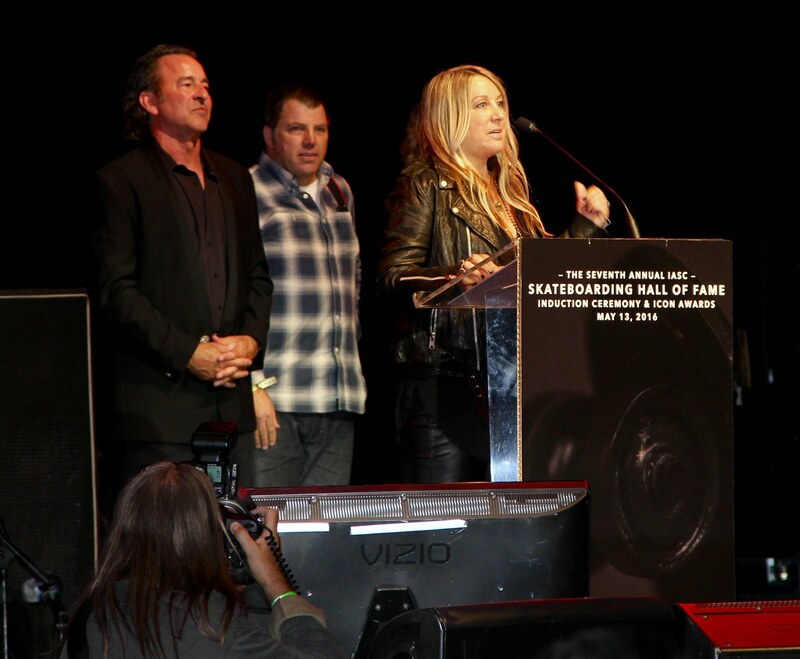 And it goes from there into what her daughter, Fable, is going through with some rowdy boys at school, how Fable handled herself, & what her mom ended up learning from her self confident young daughter - a really good lesson for all of us.